Toronto doesn’t have too many serial killers. Perhaps that’s a good thing as we need as little of those types as possible. Peter Woodcock is Toronto’s most famous serial killer who was responsible for the murder of 3 children. 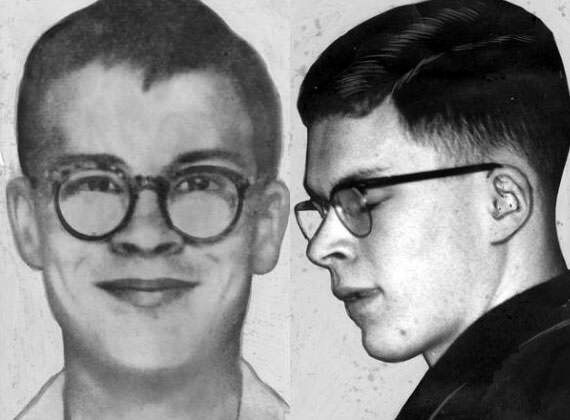 He carried out this killing spree while only a mere 17 years old! Was Peter Woodcock the product of poor upbringing or was he just a natural born psychopath? Here we present his tragic life story. Next articleMainstream Media vs Fake News vs Alternative News: Who’s Winning?